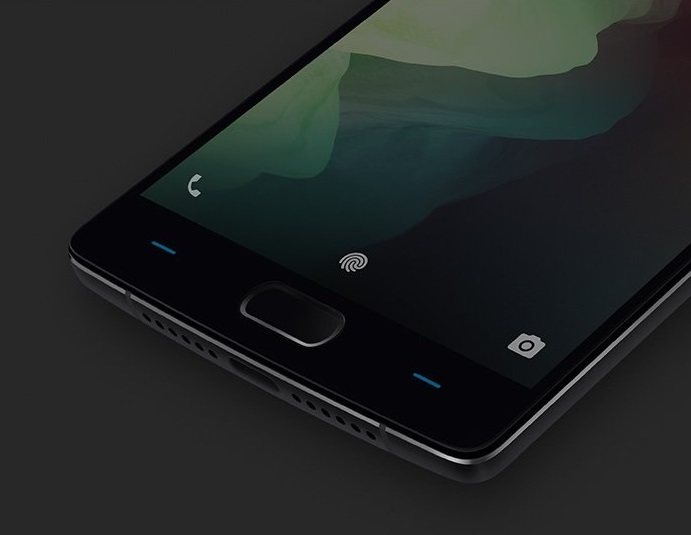 So after tons & tons of speculations, official snapshots, bevy of articles flooding over the internet & the whole VR thing, finally Oneplus 2 is officially official. For a quick note, Oneplus is a company that flooded the market with their first device : Oneplus One, A phone that was, is & if not the best smartphone than most flagships out in the market, late in 2014/2015. 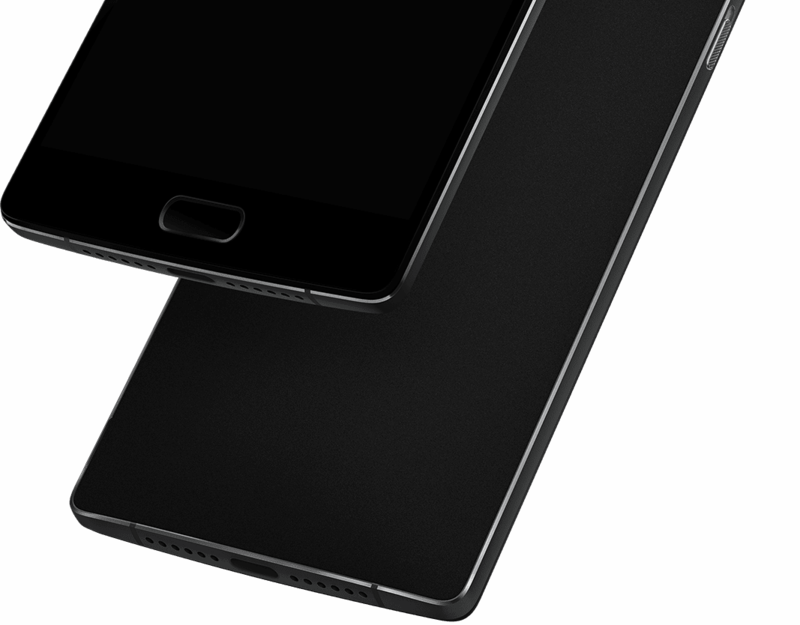 So Oneplus 2 is the company's second effort to take on the market just as they did last year, Oneplus One put forth was a Geek's dream smartphone. let's find out if the company's upcoming iteration follows up on that move. There already might be thousands of articles live up on the internet & i'm not doubting them, you might already know the specifications, but here are my thoughts on it. It has a 1.8Ghz Octacore Snapdragon 810 MSM8994 processor ( Combining Cortex-A53 & Cortex-A57 Quad-cores) coupled with a newer Adreno 430 GPU. There are Two Models in respect to RAM, If you're opting out for 16GB(Storage option) model, you'll get 3GB of RAM & if you go with a 64GB(storage option) model, you'll get 4GB of RAM. *Both models do not have any MicroSD card support, so Choose wisely ! It has a 5.5 inch (1080 x 1920 resolution) LCD panel protected by Corning Gorilla Glass 4 display, which gives it a pixel density of 401 PPI. It has a 13 MP (f/2.0) primary camera with Optical Image Stabilization, Laser Autofocus & dual-LED flash. Also keep in mind the primary camera has 6lenses in-built, so count in for a better & crisp picture, while the added 4K video recording is a bonus with OIS. & Slow motion videos can be recorded at 120fps(720p HD). While the secondary camera is 5 MP shooter capable of recording 1080P HD videos at 30 fps. To know more about the camera : Pre-release Camera Post. It's the first Smartphone to be equipped with Usb Type-C port, so count in fast data transfers & charging support. 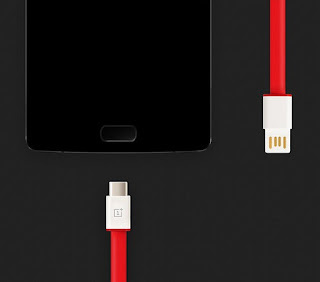 Although some users are reporting that it takes more time for Oneplus 2 to charge than the Oneplus one (Fast charger). *Fun fact : For all news publishers, this is not the first device to have Usb Type-C port, As Nokia N1 was the first device to have it. Infact this is the first Smartphone to have Usb Type-C, so keep that in mind ! It is equipped with a Fingerprint Scanner as a part of home button(capacitive) which is not clickable, but it works as a home button. Also Responsiveness is crazy fast, you don't even need to tap on that sleep/wake key to wake up the device & then scan your registered finger, Simply place your finger on the scanner & it unlocks your Oneplus 2 while the device is Asleep. It is a Dual Sim device. It has Bluetooth v4.1(A2DP profiles) & Wi-Fi 802.11 a/b/g/n/ac. The new design brings in Bottom grilled speakers , so now i know answers to those questions you asked about iPhone 6 earlier, Oneplus. *So you fooled me about those front firing speakers ! It has a Non-removable 3300 mAh Lithium-polymer battery. Last but not the least it runs on Oxygen OS built on top of Android Lollipop 5.1. *I'm sure geeks would find a way to put in Cyanogen Mod there, cyanogenmod simply extends your phone's customizations to a whole new level ! Well this was the part that wasn't leaked out by official sources & kept for users to guess upon. Well you've to keep something, to increase the #hype, isn't it ? 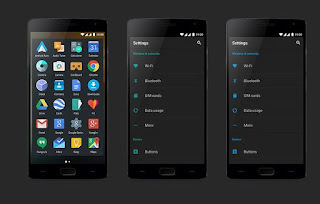 Oneplus One was already a robust smartphone in terms of design and feel in hand. 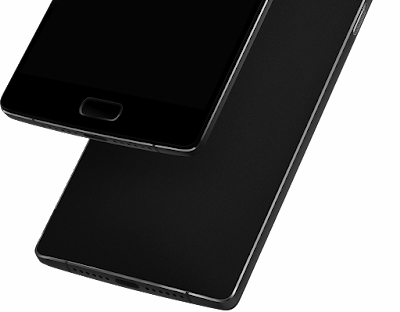 Oneplus 2 simply extends that feel, adding in those metal bands at the sides & few more fancy back panels(believe it or not kevlar made back panel) included. There's even an additional button at the left side that acts as a profile switcher that can be generally accessed in Android Lollipop by tapping the volume rockers. It would be great if that button was customisable. Speaking of customisations, this might not be cyanogenmod phone but few of its features can be accessed here, like enabling on-screen buttons by simply heading over to settings. You can even customise the off-screen capacitive buttons to assign a specific function over a single/double tap. Well last year Oneplus one had a great camera but it lacked OIS, but now Optical image stablisiation makes its way on Oneplus 2 with Laser Autofocus. Well given the fact that Android Pay would support support all devices having Fingerprint scannors & Nfc, Oneplus 2 cannot be used for Android Pay for checkouts in stores as there's lack of NFC chip inside of Oneplus 2, although in-app purchases can be made via fingerprint support ( So, Don't worry critics ). At the moment it comes in Sandstone Black colour, though back panels can be changed if you're in that. Oneplus might've opted out for 1080p Screen because of the heating issues of Snapdragon 810 processor, but this is a newer version of this chipset(v.2.1). So it's not clear yet, but it tends to get a little warm, which is guess happens with every other device does after extensive use. So choosing a 1080p HD screen was a nice move by Oneplus, as the Processor has to push less pixels all around to generate an image or anything. Users are reporting that the device takes much more time to charge than the Oneplus One, keep in mind Oneplus One had rapid charging support due to Oneplus's own charger supported for Usb.2.0. So don't worry Rapid Charger supporting Usb.3.1 might be on it's way sooner or later. But Oneplus 2 lasts longer with that single charge, so worries there. For those of you who need to buy a Oneplus 2, Yes you'll need an invite . Also might do a giveaway in this week, so keep an eye. Also keep an eye on Oneplus One as the device might get a price drop soon. While invites internationally & India Specific will be different same as before.